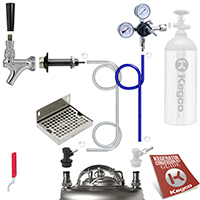 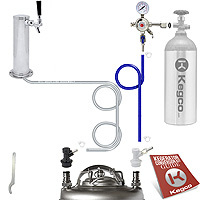 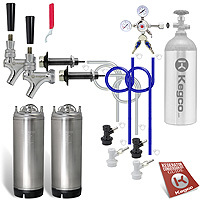 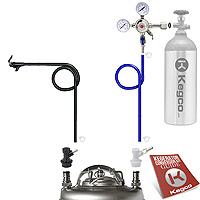 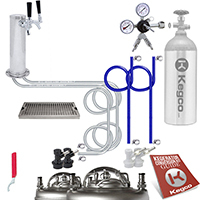 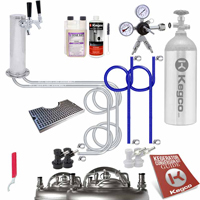 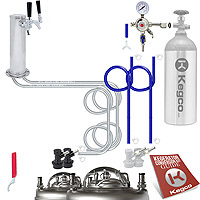 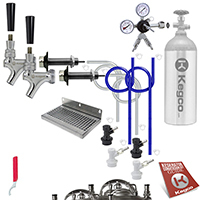 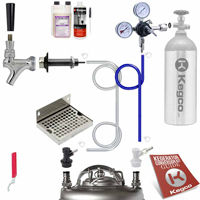 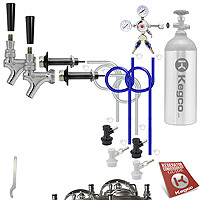 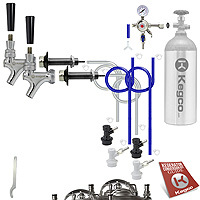 These kegerator conversion kits are designed with the home brewer in mind. 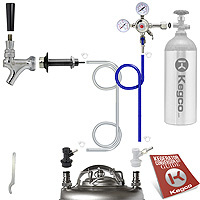 What is better than enjoying your own freshly brewed beer. 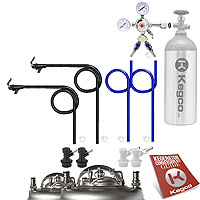 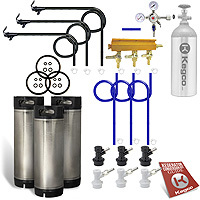 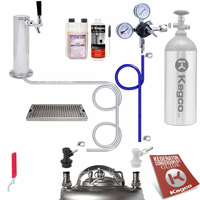 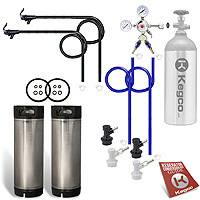 We offer the highest quality kits that are easy to assemble and work with both pin lock and ball lock cornelius kegs. 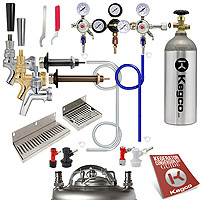 We offer both tower and door mounted kegerator conversion kits. 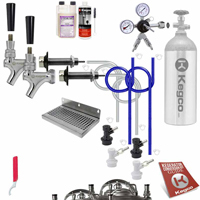 Please call us at 1-800-710-9939 if you have any questions about which kit will work best for you.